If you love growing plants and unconventional solutions in their arrangement, this idea can be very useful for you. 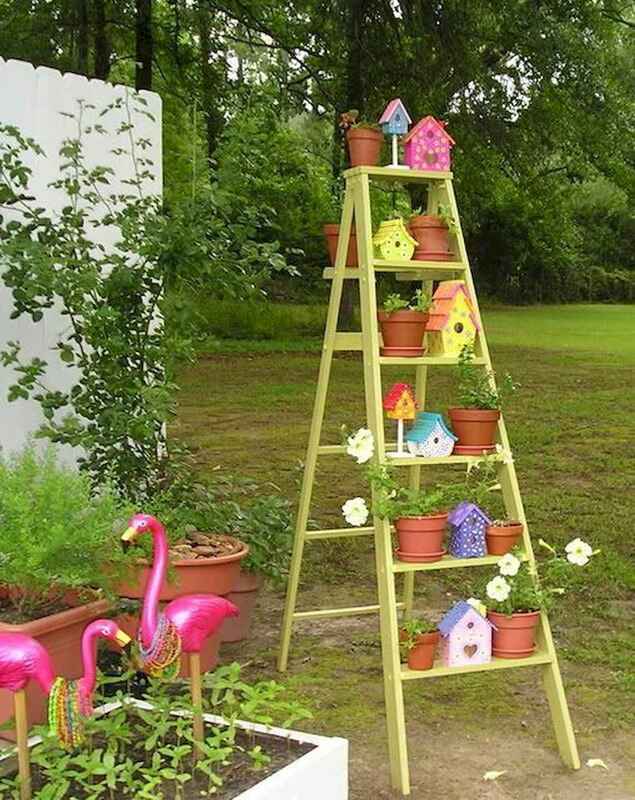 A balcony, patio or terrace or a wide open room: You can make use of this DIY ladder shelf planter anywhere. Especially in a limited space garden to create a lot of vertical space to grow plants.